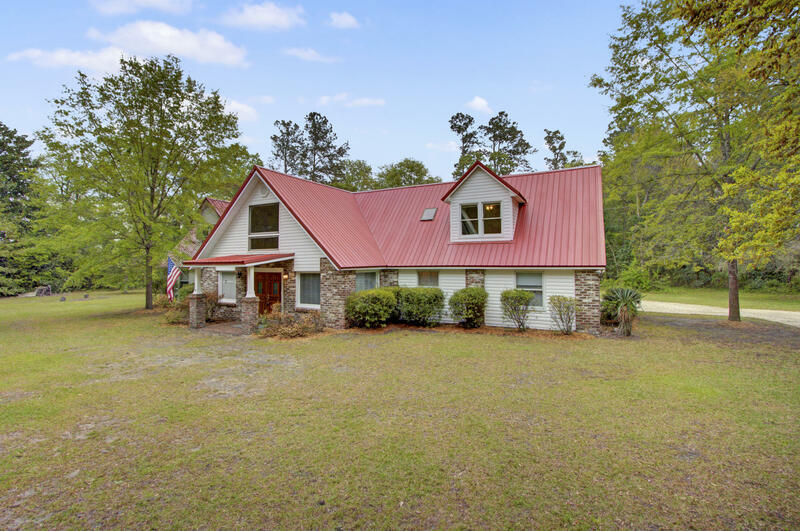 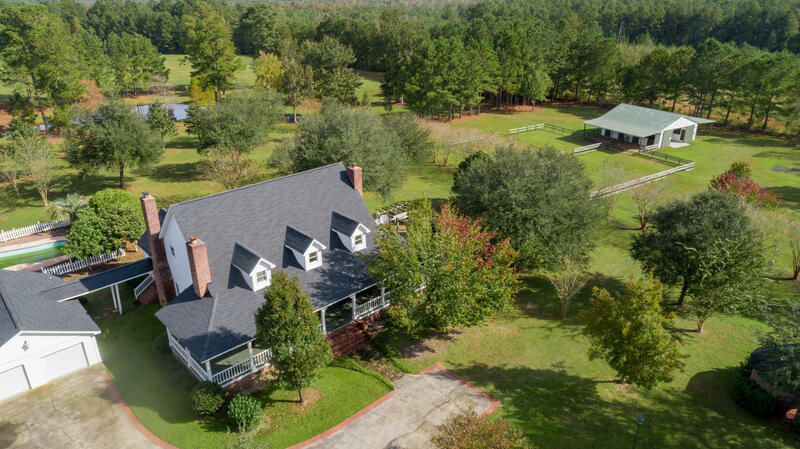 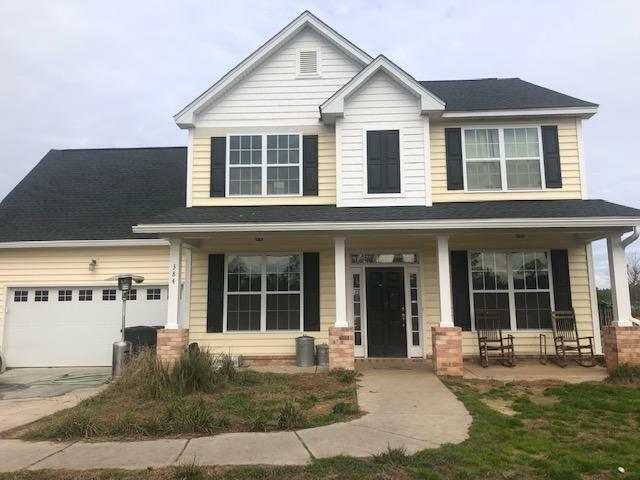 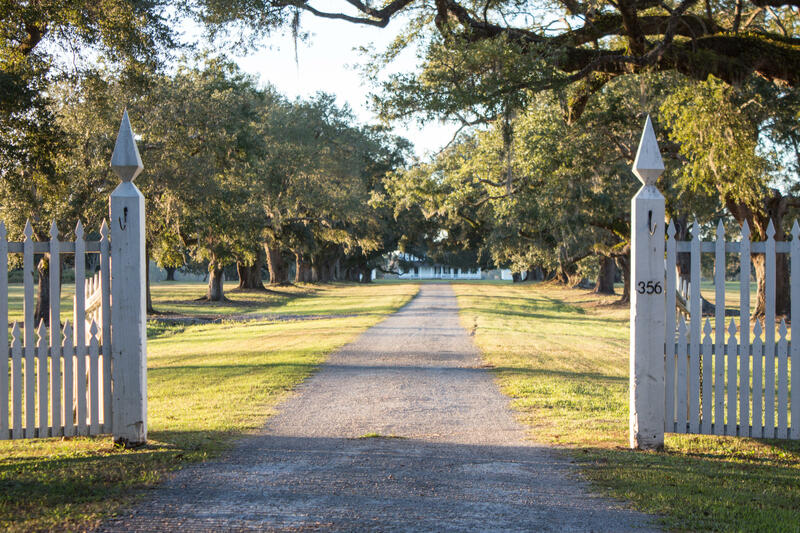 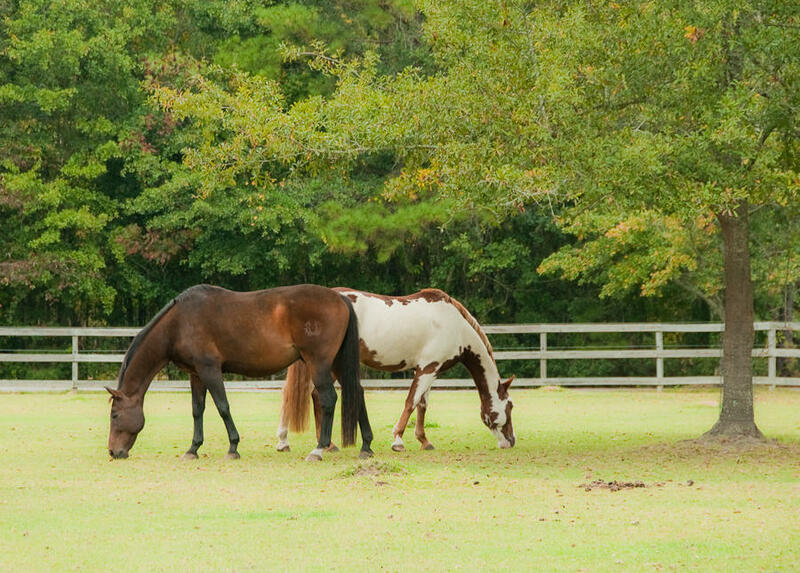 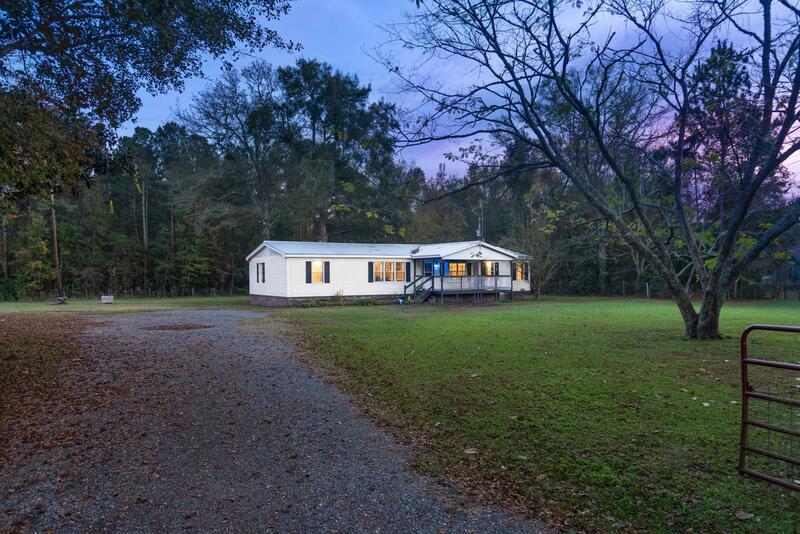 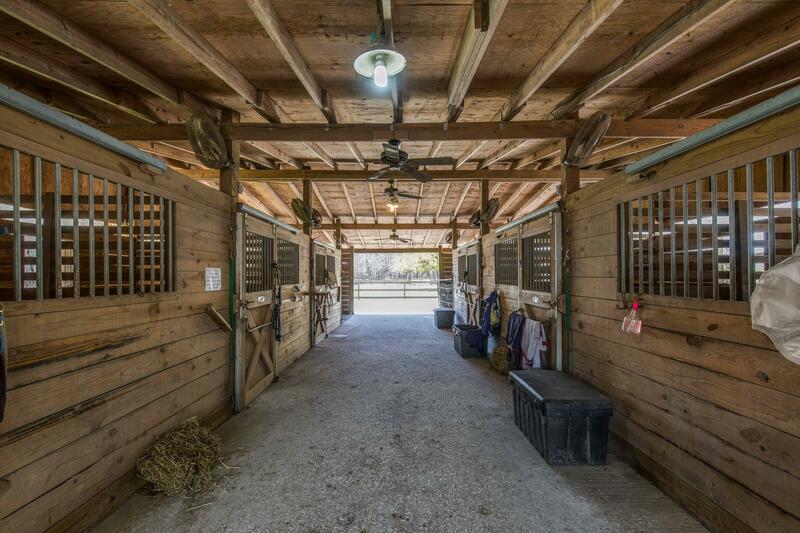 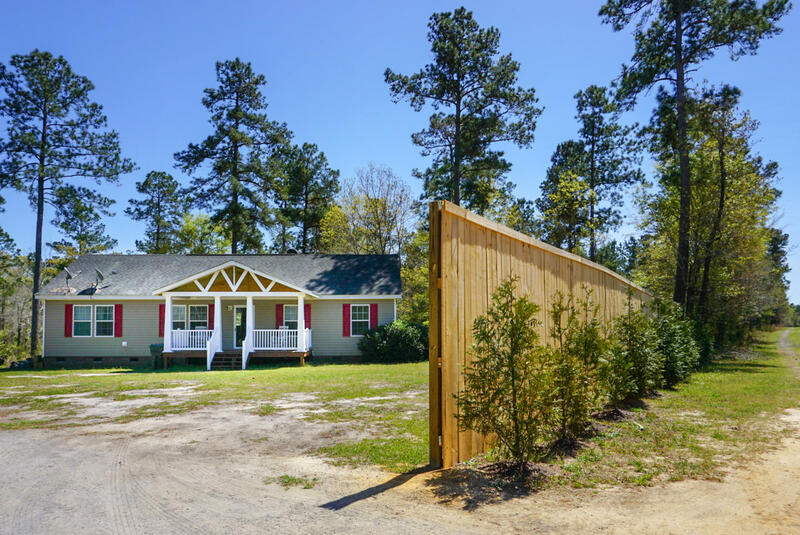 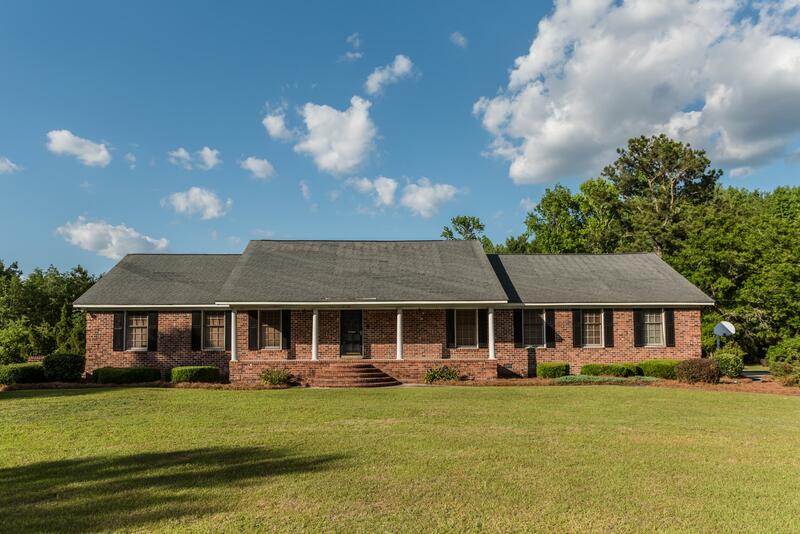 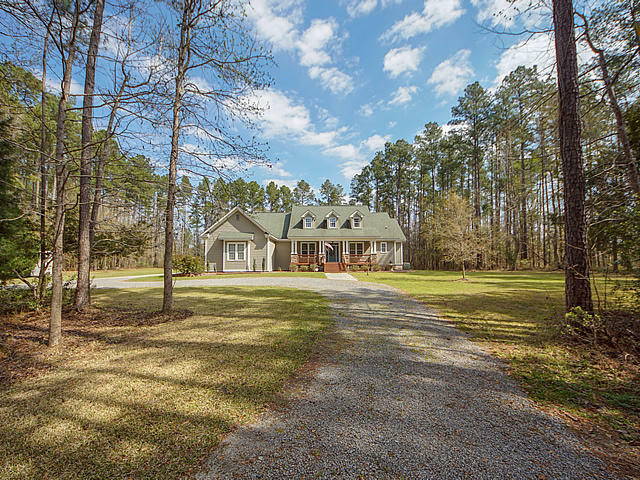 The Charleston, SC real estate market offers a variety of horse farms in Berkeley County, SC. 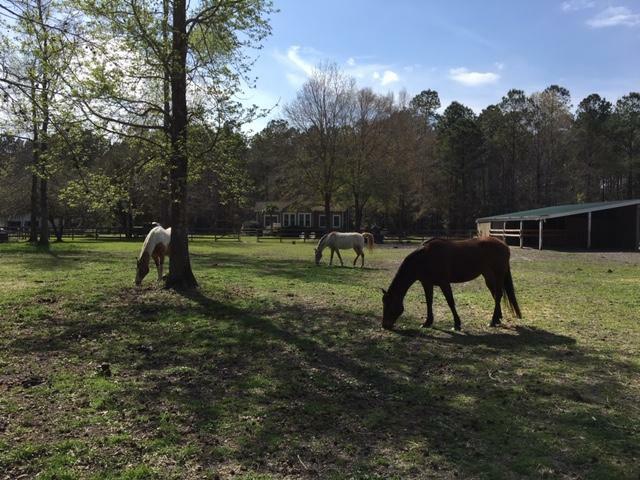 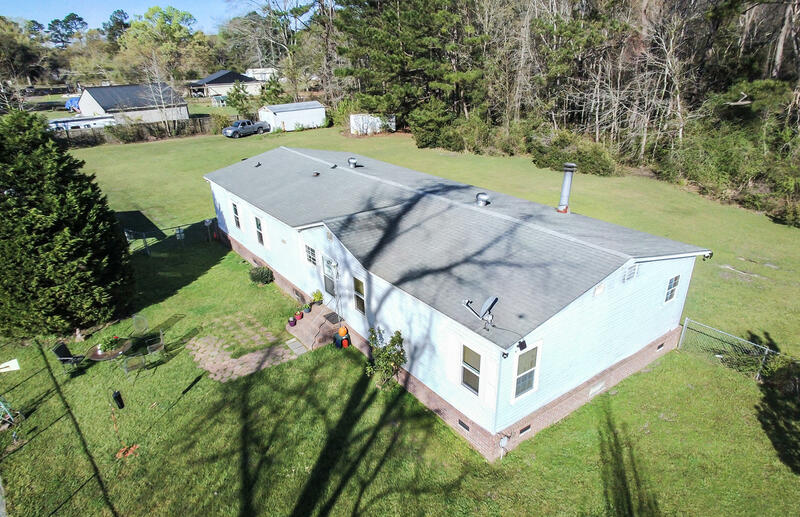 Berkeley County is not quite on the coast, is very rural and offers plenty of room for horses. 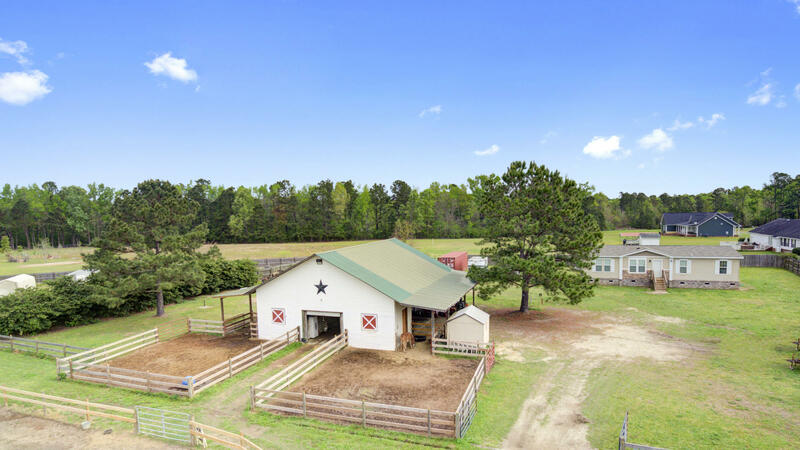 There are a few tack and hay suppliers in the area, as well as a variety of equestrian properties that board horses in Berkeley County. 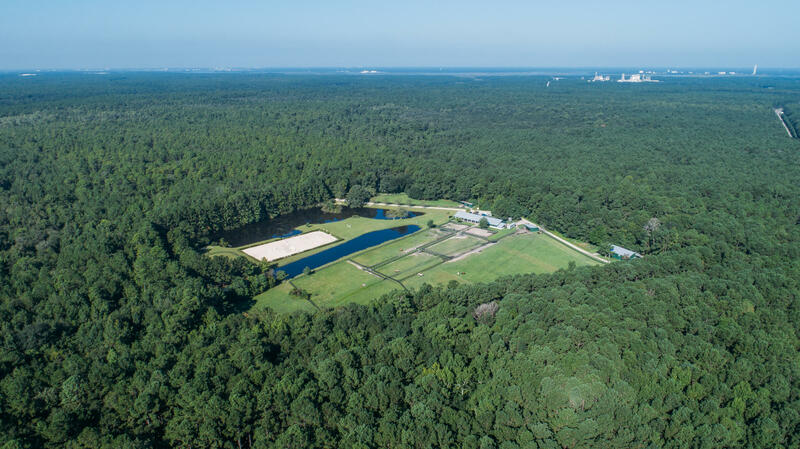 These are all of the horse farms available in the Berkeley County, SC.